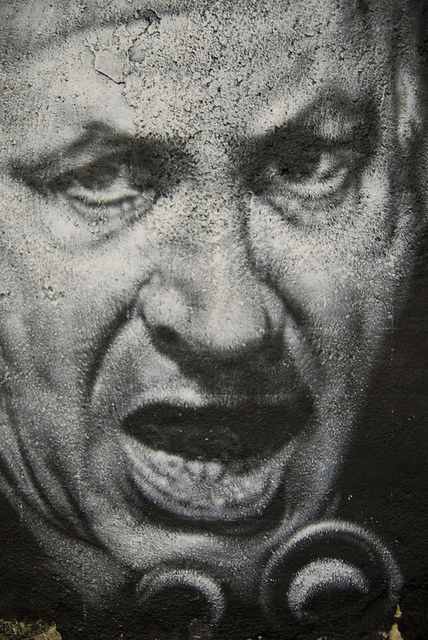 Israel may not have a government, but the election settled one thing: both the governing coalition and the opposition will be led by and mostly composed of parties who range from indifference to ending the occupation to outright hostility to the very suggestion. I explore this in Souciant this week. 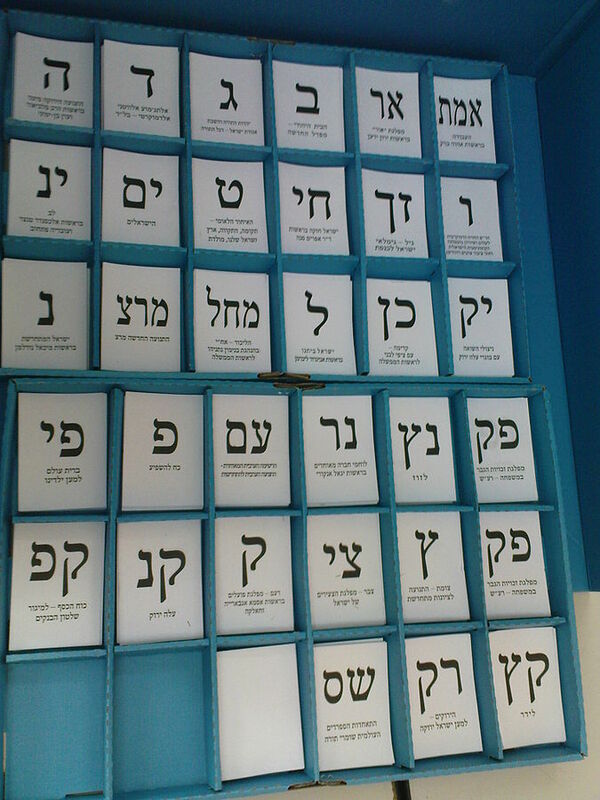 In this week’s column at Souciant, I take a closer look at the outcome of the Israeli election. Particularly, I examine the idea that Yair Lapid’s surprising showing and the broader split between the nationalist and religious camps and the so-called center now makes a resolution of the Israel-Palestine conflict more feasible. Put simply, I think not.